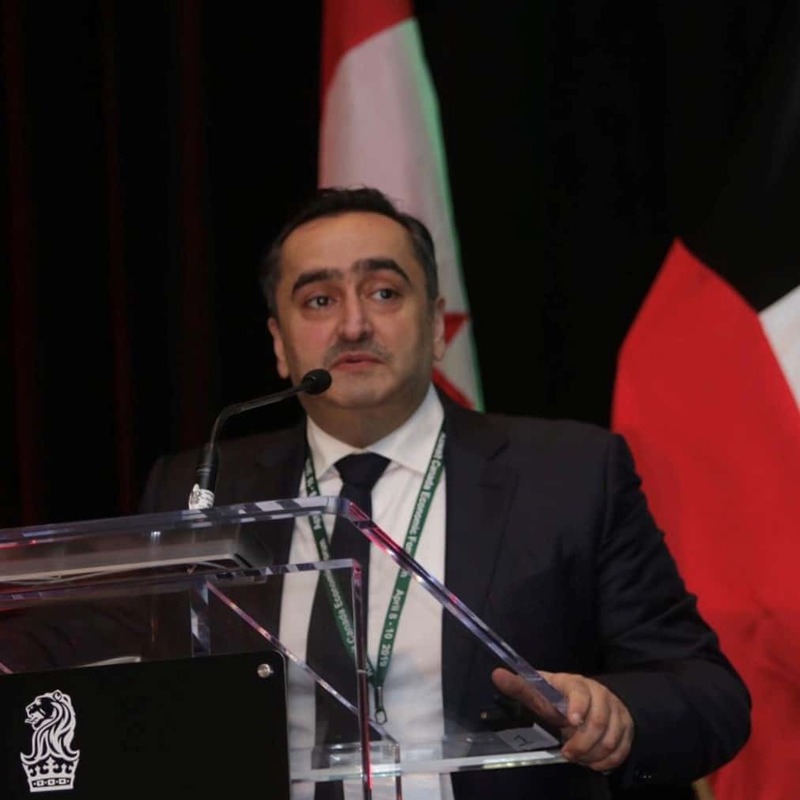 Kuwait Direct Investment Promotion Authority (KDIPA) participated in the first Kuwaiti-Canadian economic forum under the patronage of the Minister of Finance Dr. Naif Alhajraf on April 8 – 9 2019 in the city of Toronto – Canada. 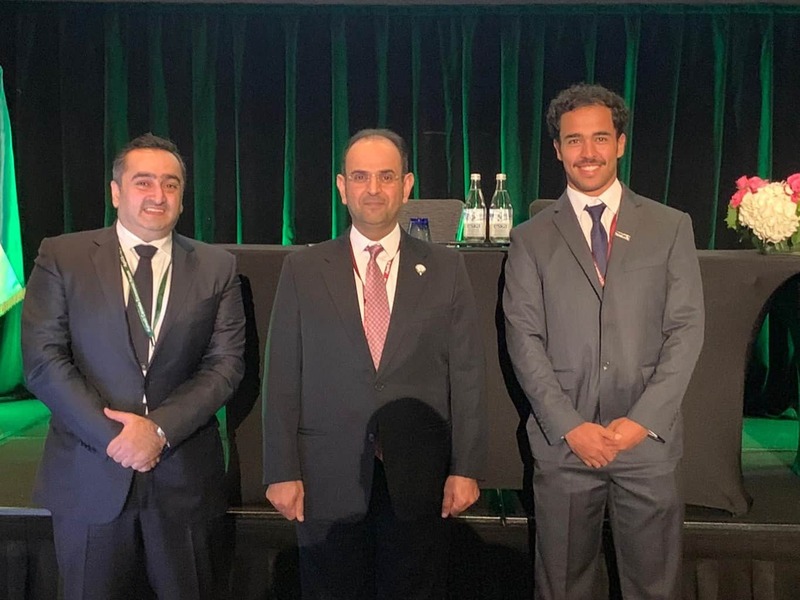 KDIPA’s was represented by Mr. Mohammed Yousef Mulla Yaqoub, Assistant Director-General for Business Development, who participated in one of the panel sessions. KDIPA was also represented by Sheikh Ahmed Al-Sabah, Training and development.